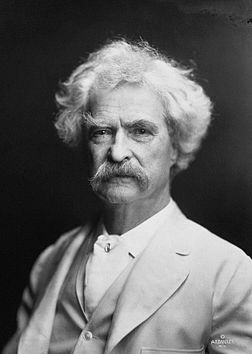 I like Mark Twain's works. He had a sharp and dry humour, reminded me of Mr. Bennet. Here are some interesting quotes to share with you. He had something to say about Jane Austen too. Great Mark twain quotes. I have compiled some quotes from you. Thanks for sharing.